Studfast Studwelding — Fast to Last! From M2.5 to M24 diameters, Studfast supplies a diverse and vast range of fasteners, available in mild steel, stainless steel, aluminium alloy and brass. 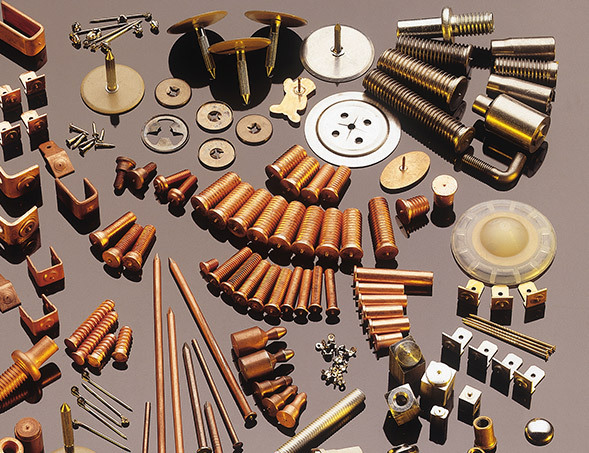 We stock externally and internally threaded studs, plain pins, earth tags, brackets and speed fix washers. Special designs are available with short lead times. CD controllers use advanced inverter technology to make them lightweight and portable. 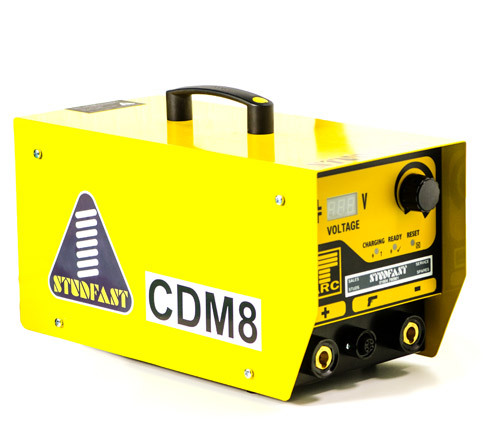 All our controllers are compact, robust and mobile, with stabilised settings which allow for accurate adjustments, achieving the highest quality welds. We stock a wide array of studwelding accessories. offset attachments, centring jigs, extension legs, foot adapters, etc. Collets, perhaps better known as chucks fit into the handtool and hold the weld stud during welding. Grip on the stud is motivated by a metal clip or rubber ring. Used to accurately locate studs when using templates. These are available in three diameters; 30mm (standard), 1 inch and 22mm. Should be used in conjunction with the DIN tester bending bar. 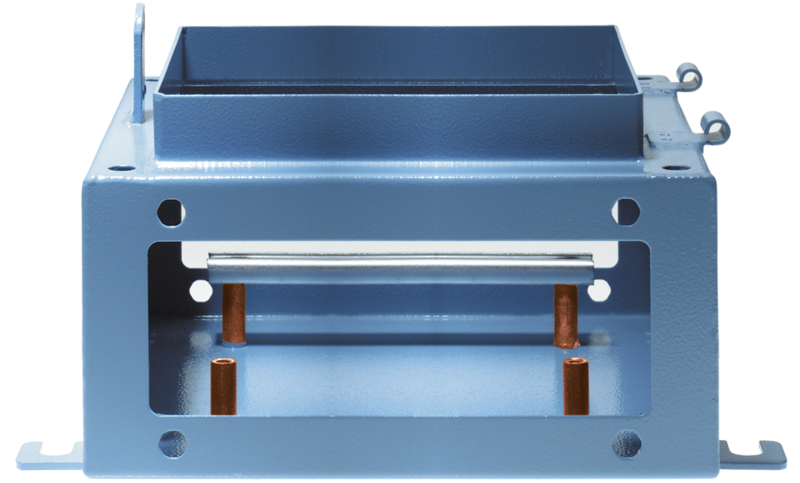 This enables the mechanical testing of welded studs in accordance with DIN267 part 5.
delivered to you for only £1300 plus VAT! ... comprising of the controller, handtool, earth leads, 5 collets, 12 months parts and labour, (RTB) warranty and operators manual. All this for the great price of £1300 plus VAT including free delivery. The extensive interest it attracted in the recent past is still continuing! ...including 8 mm CD weld studs in Mild Steel, Stainless Steel and upto 8mm in Aluminium. 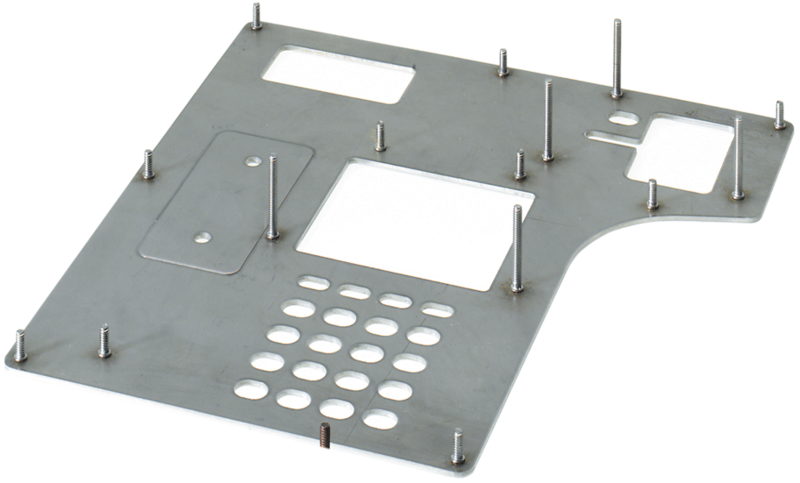 It is British Built and has the support of Studfast Studwelding for all of your CD Studwelding requirements - studs, collets, templating and accessibility accessories, and application advice. 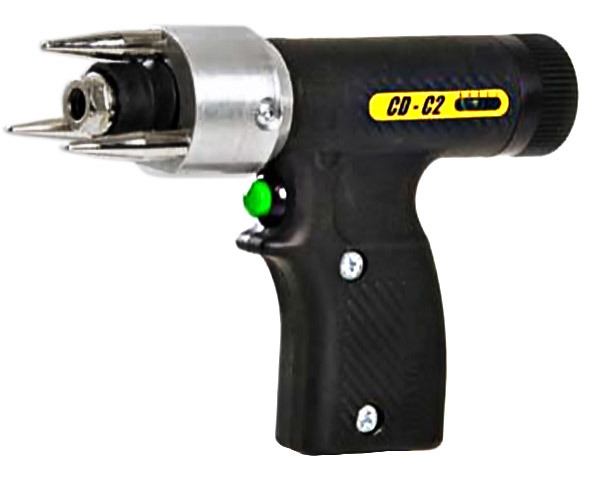 The new smooth ergonomic design of the CDM8 handtool is something we are proud of. As the business end of your studwelding system, the hand tool can take a lot of punishment in a busy production line. The exceptional build quality of this handtool ensures high levels of productivity, and accuracy whilst all the time minimising operator fatigue. Our vast range includes simple, portable units to high volume production systems. 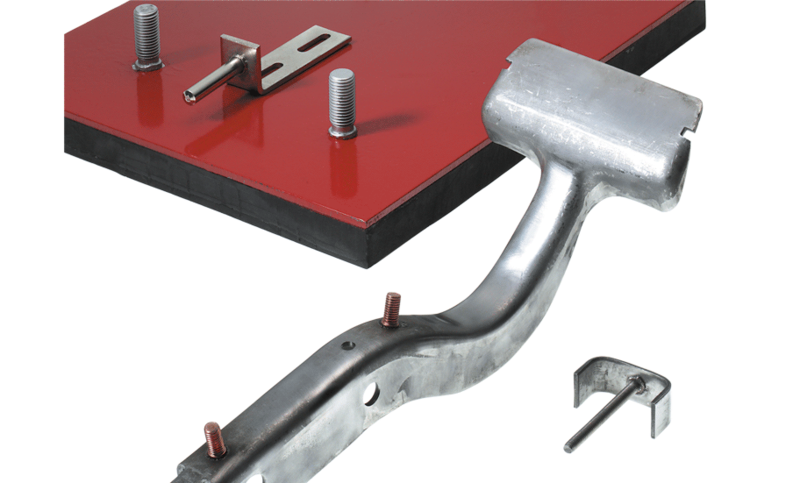 With our array of studs and accessories many applications are moving to studwelding solutions. Inserts can work loose, crack paint and leave stains. Holes need to be punched then deburred in parent material, weakening it. The reverse side is not always left flat and the insert is visible and unsightly. The resulting joint cannot always be guaranteed leak-proof. Studwelding replaced inserts on these applications, resulting in faster production and stronger joints. Thinner sheet could now be used and with no reverse marking. Corrosion was eliminated as moisture ingress was prevented. Drilling and Tapping are very slow processes, requiring thicker parent material to achieve full joint strength. Drills and taps get broken and fasteners can vibrate loose. Through drill holes need sealing and bind holes need clearing out. Studwelding allowed this manufacturer to speed up production considerably. Previously he had to leak test every through drilled and tapped hole. An alternative solution of using thicker flanges would have resulted in additional time and cost implications. Through bolting is not tamper-proof and is a cumbersome and slow process requiring two-handed assembly with access from both sides. Holes weaken the parent material and leakage stains from the unsightly bolt heads are common. One component became tamper-proof, a clean design was the biggest benefit on another. On a third part, the gauge was reduced and leakage was prevented. Finally studwelding solved the problem of loose bolts and inaccessibility to the bolt head after assembly. means taking a component to slow fixed equipment, replacing electrodes and high power consumption costs. Soldering and Brazing requires clamping and causes distortion. Riveting is untidy, irreversible, requires holes, works loose and require reverse access. removed a bottleneck by not having to take the biggest component to a large resistance welding machine. Replacing Soldering cured a corrosion problem caused by solder flux. Previously brazed components sustained heat damage. 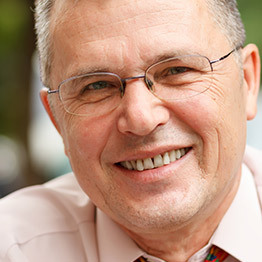 Backed by years of experience to ensure that you will get the system to suit your needs. No obligation. Just drop us a line. We love to talk welding! Energy is stored in a bank of capacitors, charged to a pre-set voltage determined by type of stud and parent material. When triggered, energy discharges as a high current pulse, melting the pip to produce an arc. Spring pressure forges the stud onto the molten surface to ensure complete fusion across the flange. Weld duration: Under 4 milliseconds. A transformer rectifier supplies a fixed current power source. Triggering produces a pilot arc and the stud lifts to a pre-set height. The main arc melts the end of the stud, producing a molten pool in the parent material. Return spring pressure then forges the stud into the pool. Shrouding gas reduces weld spatter. Weld duration: 10 to 100 milliseconds. Current, level and duration are determined by the stud diameter. The main arc melts to end of the stud, producing a molten pool in the material. Return spring pressure then forges the stud into the pool. A ceramic ferrule contains and shapes the weld fillet. Studfast are the sort of supplier I like - the parts just arrive when they are supposed to without any issues. We have used Studfast for over 12 years and have always found them to be extremely helpful and very knowledgeable; I would not hesitate to recommend them. 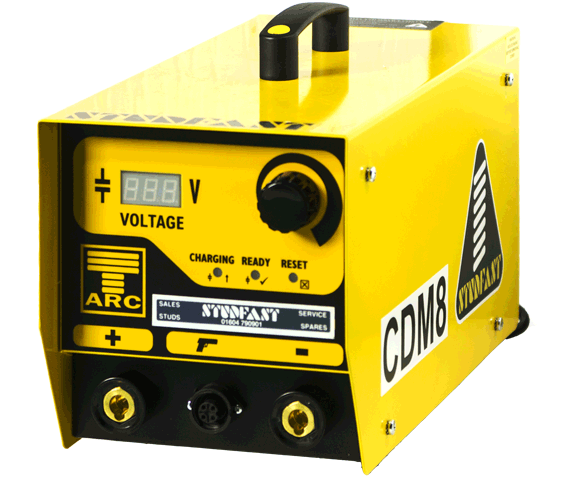 are available to advise on the best Stud Welding Machine for you. with the solution to your fixing and fastening needs. and dozens of problem solving accessories and devices. 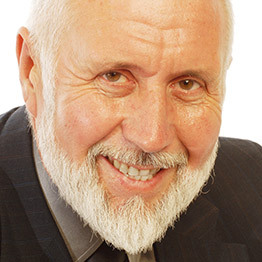 Philip has been in the stud welding industry since 1981. 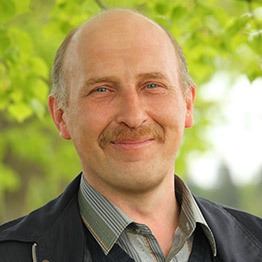 Covering sales, marketing, technical support and logistics, Philip ensures the correct products are held in stock to provide a balance of service, quality and price. Michael has been with Studfast Studwelding for over 20 years, Michael is available for Demonstrations together with Technical Advice on Templating and Application & Equipment Support. Clare ensures your invoices and statements reach the correct person in a timely and professional manner. 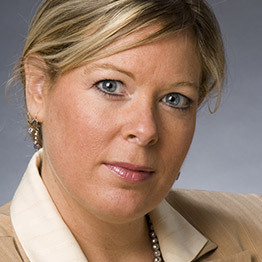 Clare can assist you with copy invoices, proof of deliveries, etc. Chris is our newest addition and keeps the warehouse ticking over. He's also a dab hand behind a lighting desk. USE STUDWELDING IN YOUR APPLICATION NOW! There has never been a better time to make the switch. Studfast, the future of studwelding. studfast 2017. All rights reserved.